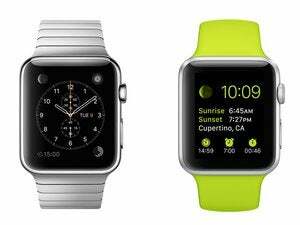 If you were hoping to saunter into an Apple Store and pick up an Apple Watch after trying it on, think again. Apple confirmed Thursday that you won’t be able to buy an Apple Watch in person at launch: It will be an online exclusive, at least in its early days. We already knew Apple was redesigning the Apple Store experience to clear the way for Apple Watch demos and personal appointments, but in an effort to cut down on lines—and the crushing disappointment Apple customers feel when they leave a store with no purchase to show for their visit—Apple is making it clear that buying online is better. 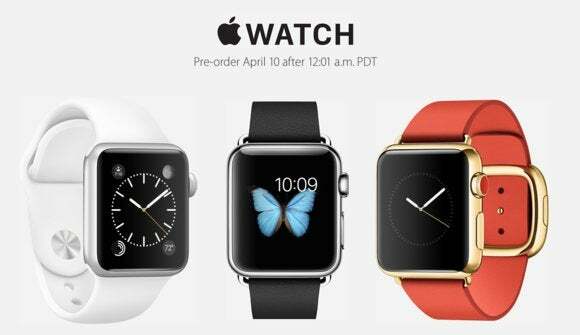 You can still head down to your local Apple Store to try on a Watch. Make an appointment online beginning Friday for a scheduled demo, or walk in and wait to try it out with everyone else. The Watch is available to preview and preorder in Australia, Canada, China, France, Germany, Hong Kong, Britain, and the U.S. You can find out which nearby store is carrying different Watch models here. My strategy: Preorder the Watch at 3:01 a.m. Eastern on Friday and then make an appointment to model it in person just to be sure I picked the right size and finish.